This Home is being prepared for Commercial development. Live in the property while it is being developed. UPDATE! 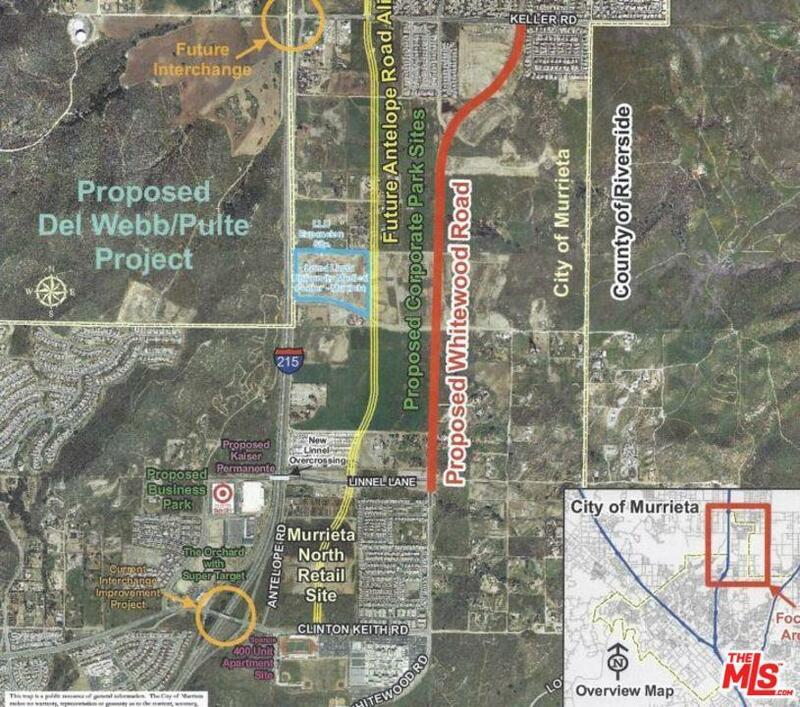 City of Murrieta has proposed Zoning for MFR Multifamily Residential, and will look at all project proposals. Bring your creative ideas. Mixed Use, Sr. Living, Assisted Living, Hotels,Condominiums or possible Residential and mixed use. ForDevelopment. Murrieta COMMERCIAL/Mixed Use, (10) 5 Acreparcels. Can be sold individually or together. 50 Acres $20MILDevelop Site. 50 Acres. Great opportunity to build in the newly ZonedCommercial ORP/Open to recommendations for Development. 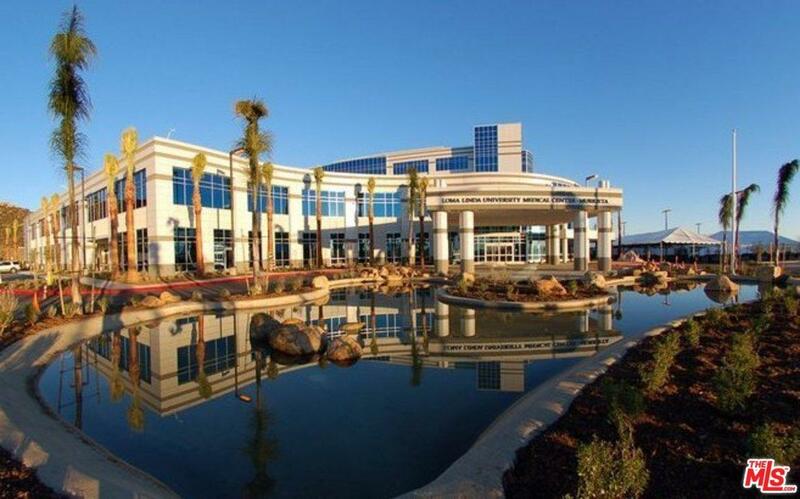 OfficeResearch Park of Murrieta on a paved road that leads right into LomaLinda University Hospital.We have a 40 acre assemblage of properties that have just beenre-zoned to Commercial ORP (Office Research Park) Office buildings,Hotels, Campus, etc. This parcel is is included. We are planning amajor Office park for the area. Call for information. Listing provided courtesy of Lou Lollio DRE#00829436 of Lou Lollio.